Cutting down the time you spend on any project is crucial whether you’re a professional or planning a do-it-yourself project. It will not only mean being able to complete the project faster but also saving time and money. One of the best ways to do this is by cutting down on your prep time and costs. 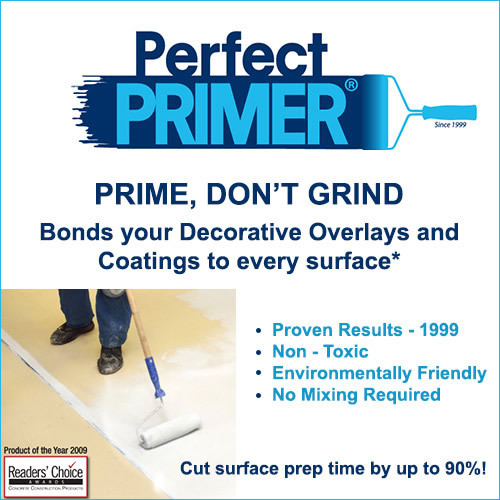 With PerfectPrimer, there is no need for applying a grinder to the surface no matter what type of surface you’re working with. You can apply the primer directly on the surface to achieve a smooth finish. You won’t have to deal with cleaning up after grinding too. PerfectPrimer is versatile. It is compatible with a wide variety of coatings. This ensures the integrity of your surface for the future, also saving you time on future work. 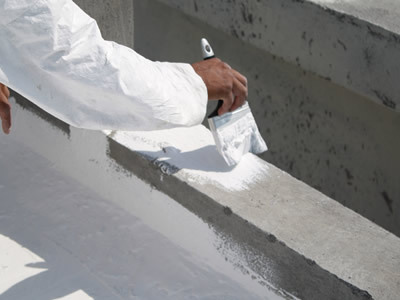 The primer can be used on a wide variety of surfaces including concrete, ceramic tile, metal, clay and much more. You won’t need to remove the surface and replace it in order to get the finish you want. You can apply the primer on the surface and complete the project with the finish you desire. PerfectPrimer is a great solution if you want to save money and time on projects.